Projects Queensland are more than just shopfitters and cabinetmakers. We undertake all facets of project management co-ordination, cost management, on and off-site construction supervision, program development and management, statutory body applications, permits and certification, site management including Workplace Health and Safety plan implementation and management, project completion and client handover, defects rectifications (all trades) and implementation of ongoing project maintenance programs. Due to many PQ projects being in CBDs, our Project Managers have experience in early morning road closures and satisfying stringent council regulations associated with the crane-in of structural facade elements utilising heavy transport and machinery. Under the direction of our project managers and site supervisors, our onsite fit-out staff have completed some of the most iconic interior fit-out projects both in Australia and internationally. Supported by our production team and project managers we have extensive onsite experience in all aspects of luxury retail store fitouts, commercial and office fitouts, universities, hotels and apartments, restaurant and café fitouts and residential projects. At Projects Queensland we firmly believe in providing a complete project solution. 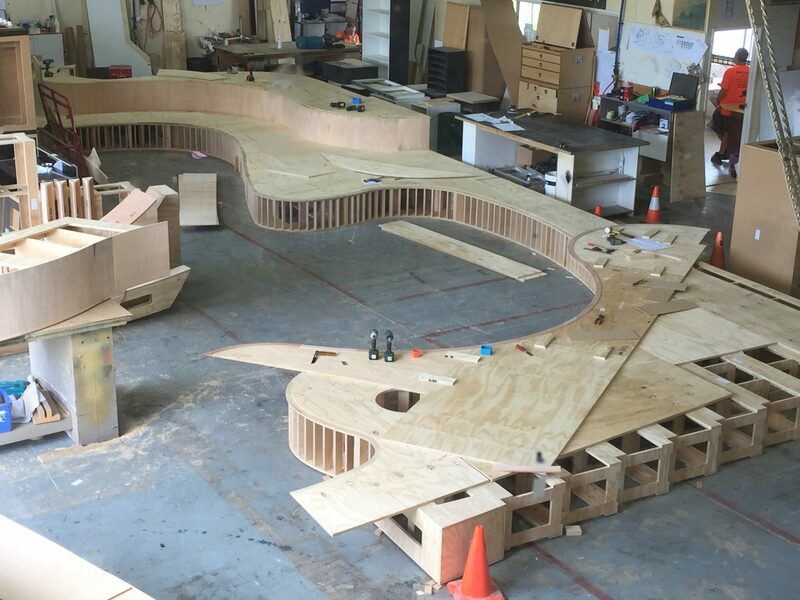 We take your design, concept or idea to the completed stage. That is our mission, right through the phases of design and documentation, sub trade co-ordination, through to the finalisation of important details. We manufacture all joinery in our state-of-the-art 1200m2 manufacturing facility. By keeping production in-house we are able to control not only the quality, but also the cost and importantly, the timing. 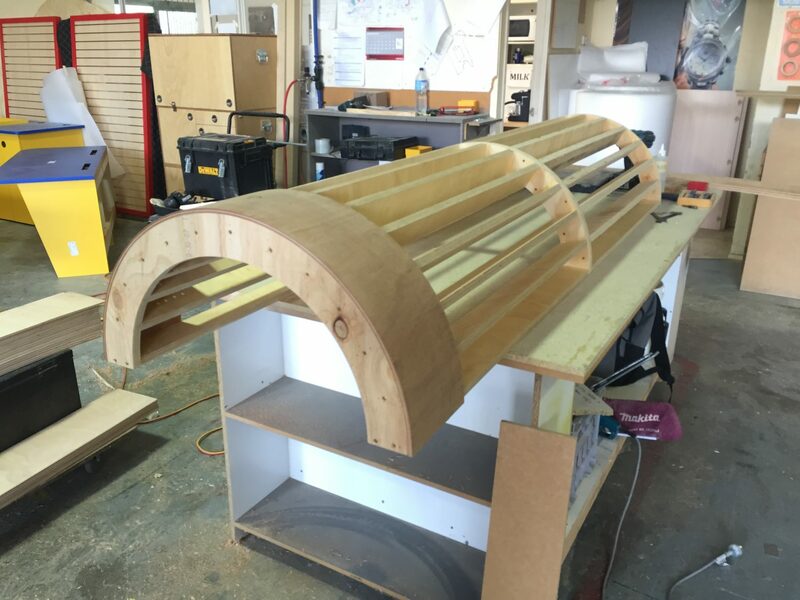 Using the latest computer aided manufacturing equipment, our design and drafting team are able to produce even the most elaborate joinery pieces quickly and easily. The addition of the Anderson ‘ANDI’ Selexx/3713 series, high speed precision router has greatly improved our productivity, and minimised wastage in the factory. As a result of the investment, our clients now benefit from quicker production turnaround, higher precision, cost reductions and expedited delivery. We put the same TLC into every project as we do for the world’s leading luxury brands. Our highly skilled tradesmen have a wealth of experience in all aspects of the craft, and take great pride in creating joinery of a superior standard. To ensure our high level of quality is maintained, we have implemented a Mentor Program, where all apprentices are paired with senior tradesmen. The program ensures that each apprentice receives focussed, individual guidance, and gains valuable on-the-job-training from more experienced members of the Projects Queensland team. …and pop ups, displays and more! As well as fitting out new projects, we also aim to maintain them in excellent condition…and not just our projects! Our maintenance department is only a phone call away and it’s far reaching tentacles have the capacity to perform any maintenance requirements across the nation through a vast network of trusted sub-contractors directly under our advice. Our team will assess, devise the best approach and make the necessary arrangements to attend to any issues ensuring your store or home are in excellent order. We also offer a programmed maintenance service consisting of regular site visits to evaluate the items requiring attention and, in many cases, identify items showing sign of wear so that we can address these before they become an issue or we can work with a store representative that can complete a returnable template referencing non urgent maintenance challenges so that we can plan and address multiple items during a visit for maximum value. 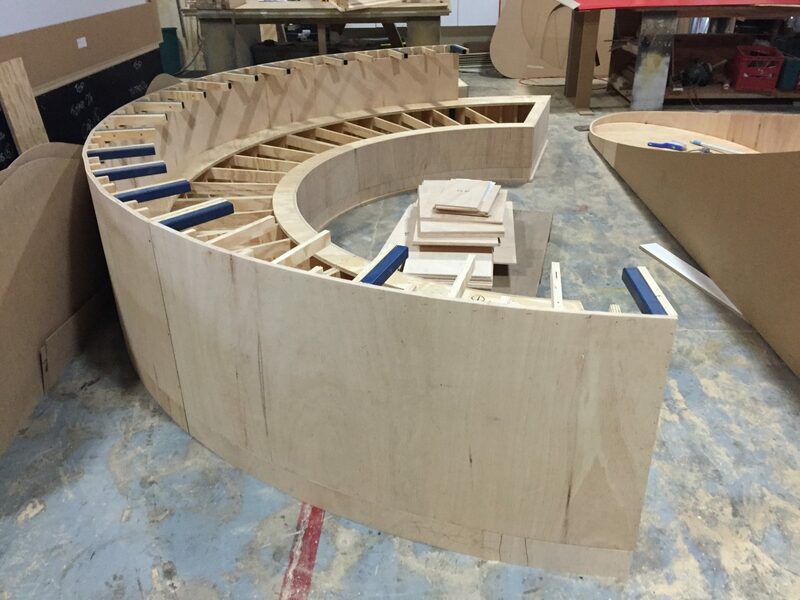 Our team can also carry out fixture assembly, installation or relocation, special event pop ups and window display installations, whether it is assembling and installing your props, assisting to procure mass produced specialised items or manufacturing items in our workshop. Our interior design and drafting team can assist with all joinery designs, floor-plans, colour selections, finishes, fittings, flooring and furniture. We offer a complete service, for retail, commercial and residential fit-outs to suit our clients’ individual project requirements and budget. We work with global and national brands and interior design and architectural firms to prepare cabinetry and shop drawings, ready for construction. Our CAD facilities enable us to interface client design drawings for approval prior to manufacture. We provide clients with floor plans, detailed elevations, sections, lighting, electrical/mechanical plans, 3D renders and prototypes.